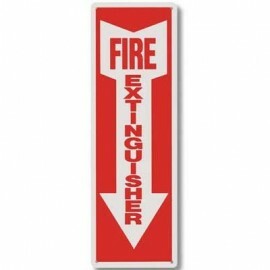 We offer a wide variety of Fire Extinguisher Signs and accessories to fit your needs! 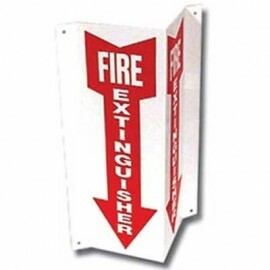 Shop for Self-Adhesive, Aluminum, 3-D Stand-Out, and Glow In The Dark Signs. 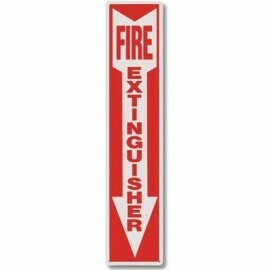 Incorporate Fire Safety and protect your property with our Fire Extinguisher Signs to clearly mark where extinguishers can be found in your establishment. 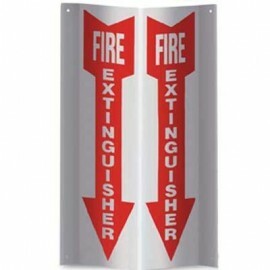 Brooks 3-D Rigid Plastic Angle Signs - 12 in. 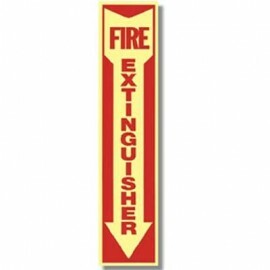 Brooks 3-D Rigid Plastic Angle Sign - 18 in. 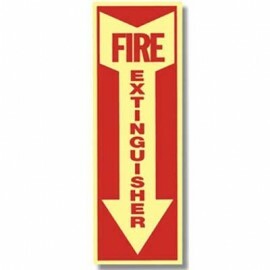 Brooks Glow In The Dark Signs - 12 in. 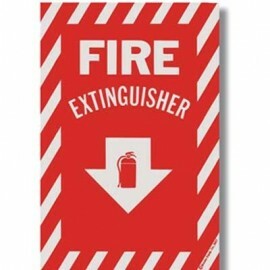 Brooks Glow In The Dark Signs - 18 in.